Holland Valley Farm was started in 1992 at a rented facility about 3/10 mile from the home farm. The new barn was built on the home farm in 2006. 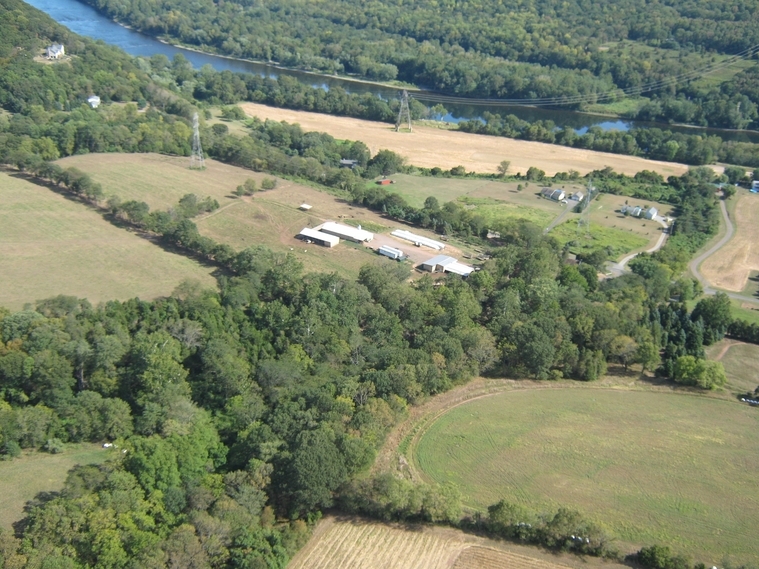 The farm consists of 95 acres with another 80 rented. Our crops are hay and corn for silage. We purchase a complete feed for the remainder of the feed program. We are now milking approximately 45 cows and raising about 25 to 30 replacement heifers. The herd consists of mostly Holsteins as well as Brown Swiss. Holland Valley Farm also has private and small group tours available. The tour is an opportunity to experience a family Dairy farm in action as well as teach the younger ones were there Dairy foods start from. 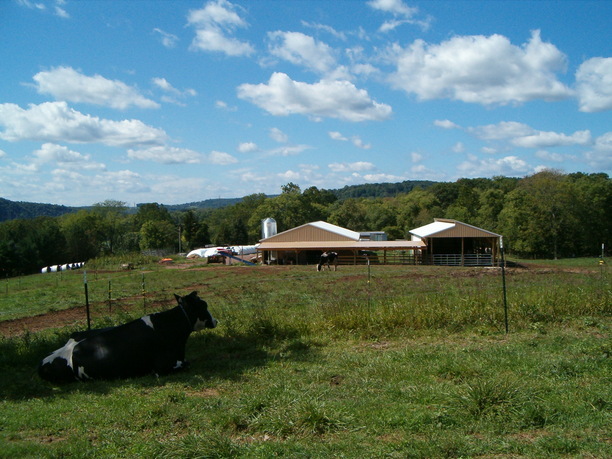 Check in on www.facebook.com/HollandValleyFarm to see regular updates of activities and happenings at The Farm! We can be contacted at info@hollandvalleyfarm.com if any questions or interest.